Is it magic? What is creativity? And can we learn it? The need to be creative at work has never been more urgent. Yet creativity is still often seen as a mysterious, inscrutable talent possessed by only a few gifted people. The truth is that we can all be creative. This book shows you how. Never again will you be stuck for an idea. Creativity at Work will liberate your thinking and grow your imagination. Creativity has gained a reputation, among some managers at least, as a ‘fringe’ activity: quite fun, but of little practical use in the workplace. A friend of mine refers to it as ‘basketweaving’. 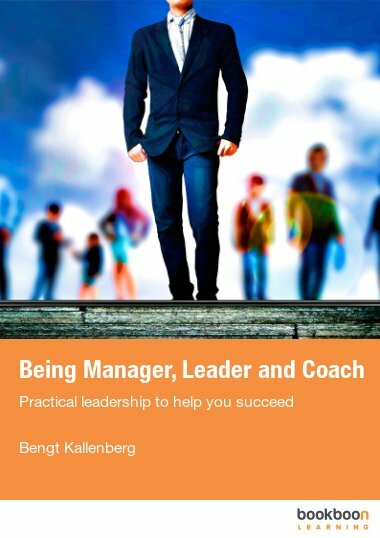 And management – most managerial work – is, after all, about getting practical results. It’s about doing what works, and trying to do it better. Management is about ‘making it happen’. But what if making it happen isn’t sufficient? What if we need to make something new happen? What if we need to do something differently rather than better? What if, instead of continuous improvement, we want discontinuous change? What if we want – or need – to create something new? Of course, those needs might be written in to our job descriptions. Anyone in the ‘creative industries’ – and plenty of people outside them – need to think creatively as a matter of routine. 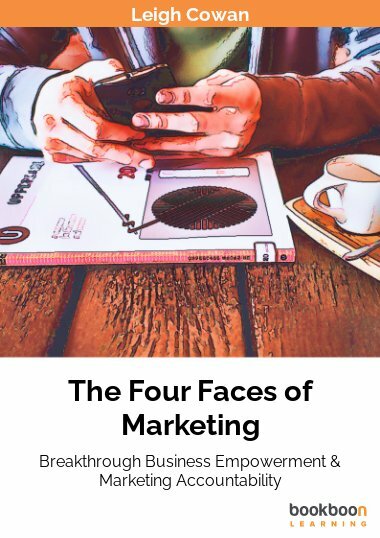 Many of us – doctors, teachers, research scientists, engineers, consultants, marketers – frequently need to find creative solutions for unprecedented problems. Sometimes, we need to be creative because external circumstances change. Our organisation undergoes a radical restructure; we suddenly face competition from new technologies; our customers start to make new and unexpected demands. On other occasions, we want to be creative. We might be dissatisfied with our current situation; we may want to change direction radically in our work, our career or our life. At times like this – when we need to, or when we want to – we need to engage a different kind of thinking: not the routines, protocols and habits of operational work, but different disciplines, different ways of using our imagination and our powers of logic. The title, Creativity at Work, has two meanings. First, this book is about how creativity works: the principles and mechanisms by which we can look at issues more richly, generate new ideas and create new solutions. 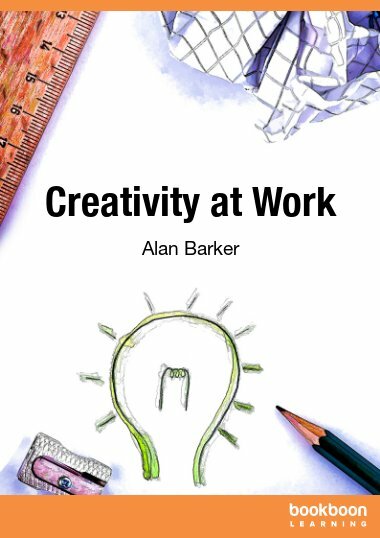 Secondly, the book is about how we can apply the skills of creativity in the workplace. And of course, the workplace might be anywhere where we do work: office, laboratory, playing field, kitchen or nursery. At the heart of the book is a process that takes you from wanting to create something new to making it happen. Creativity is fun. And it’s also, for more and more of us, key to our success. 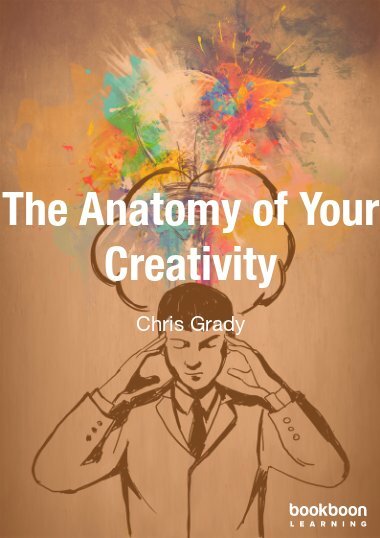 If you’re interested in unlocking your creative potential, whatever your work, then this book is for you. What do you mean, ‘goal orientation’? The right mindset is important for creativity. We often ignore possibilities which we have but believe they would not work. This book describes basics about how our brain creates new ideas and how we can guide this process. The method "Design Thinking" is explained. "To be properly creative requires rules and discipline, just as much as operational thinking. But the rules, and the disciplines, are different." 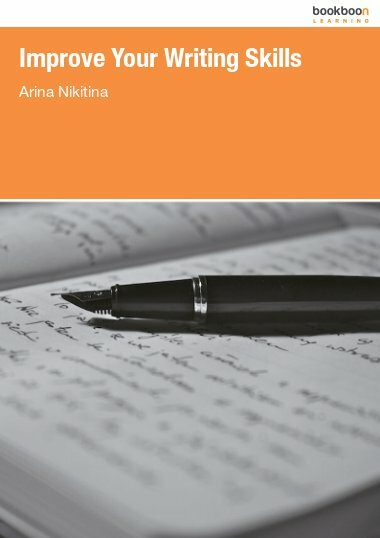 A book for beginners, which supports you by working questions, like: "How does a recent dream relate to your idea?" and "What´s the worst that can happen?" Good ideas to discuss with my manager to create a development plan! Clear and organized; I like it! 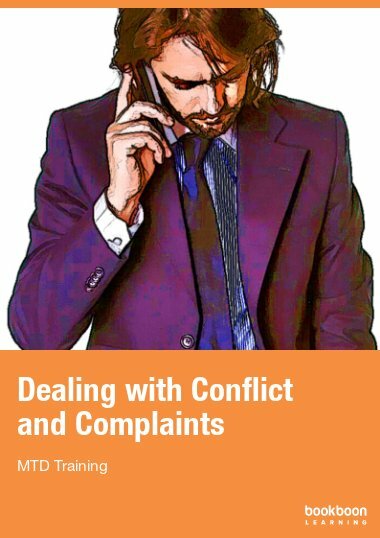 This book will help to improve creativity knowledge and act effectively.